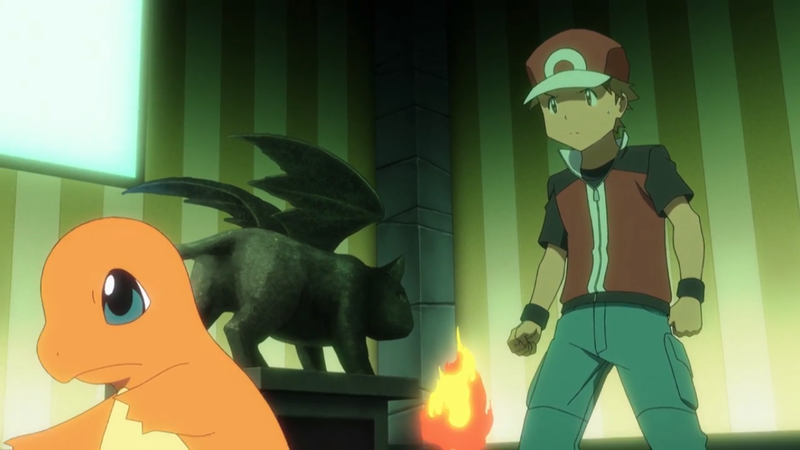 New Pokemon Anime series in the works...? It appears to be a new anime based off of the Manga / Game. Unlike the current anime series the main protagonist will "Red" (Ash) receives a Charmander from Professor Oak rather than the Pikachu and his rival "Green" (Gary) will get a Squirtal.